How do I set up my slider? 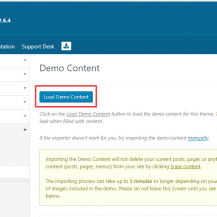 Demo Content Importer is a new feature added in the version 1.6.0 of the Framework. 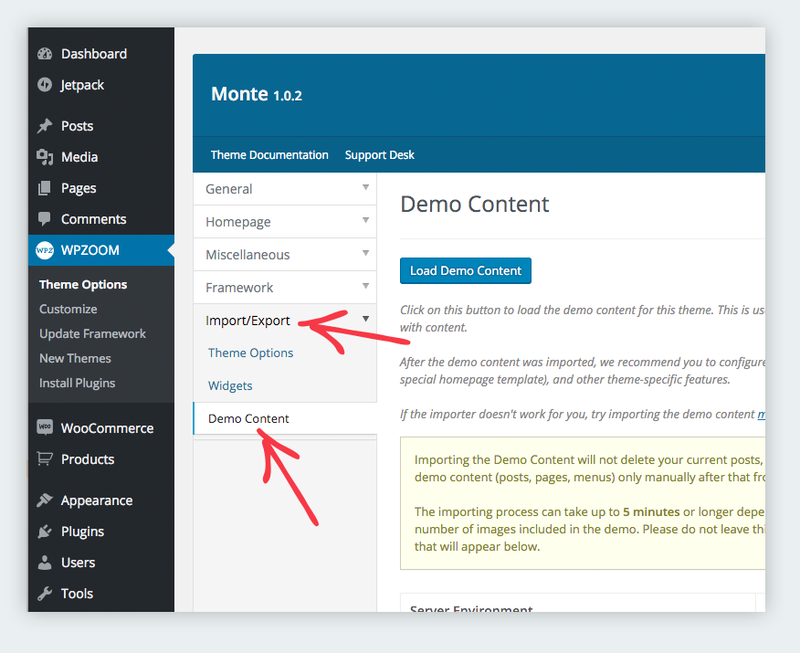 This option allows users to import quickly the demo content of any WPZOOM theme. If the importer doesn’t work for you, try importing the demo content manually. See instructions here. The importer works only with new copies of our themes. It doesn’t support Child Themes or themes which folders were renamed to something different. After the demo content was imported, we recommend you to configure Menus, Widgets, Front Page (if your theme uses a special homepage template), and other theme-specific features. You can find demo content on this page – just select your theme. 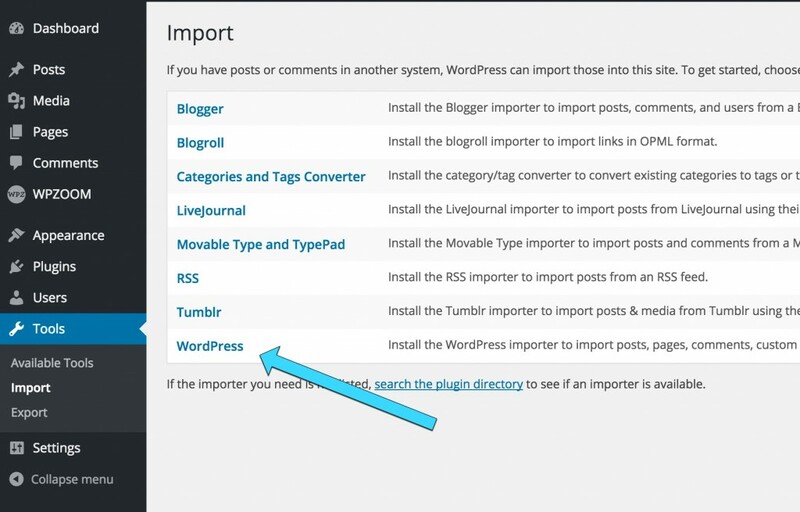 You’ll want to go to Tools → Import and then click on WordPress. Install the addon and then just select the XML file you downloaded with your theme’s demo content. Follow the steps and you’re done! The demo file cannot setup the theme settings, widgets or custom menus for you, so please look in the rest sections from our documentation to learn how to configure those.